Oranges, melons, strawberries and S’mores may not be your normal tastes associated with pancake day BUT hold the batter and let us explain. 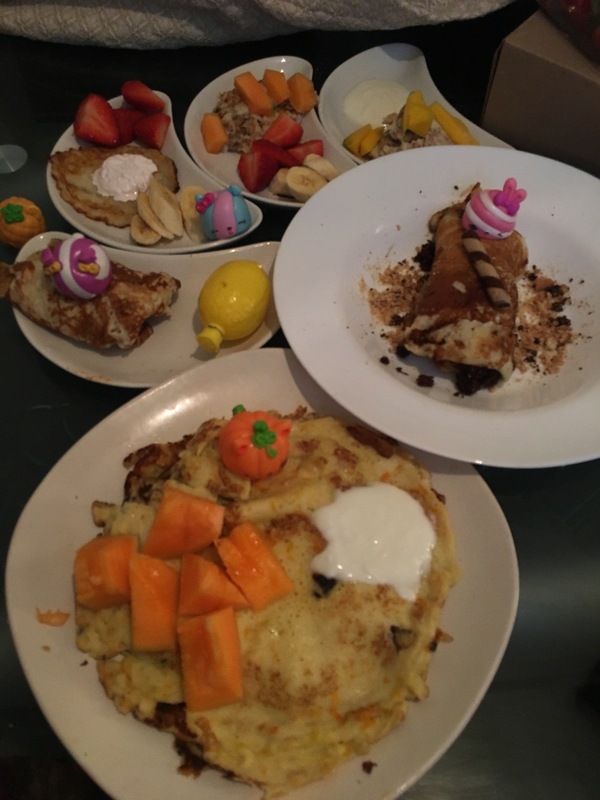 We were set a challenge by the Num Noms to use their scented flavours to inspire our pancake creations and we were deliciously delighted by the results. Warning: It was me and Arianna making these pancakes, not my MasterChef husband, hence the “rustic” look of my creations! Our favourite was the indulgent S’more pancake: think chocolate muffin crumbled, marshmallow fluff and biscuit crumbs. Add your favourite fruit on to this orange zest pancake. Add a dollop of yoghurt or cream to serve. This one we’re saving for our dinner on Shrove Tuesday. Pancakes don’t always have to be sweet, they make a lovely savoury dish too. Basically make plain pancakes and stuff with cheese (or white sauce if you can’t eat cheese like me). Roll them up and place in an oven proof dish and cover with sweet corn chowder to then bake in the oven. You will then be converted to the savoury pancake club. And add fruit or coconut or fat-free yoghurt/cream to serve. 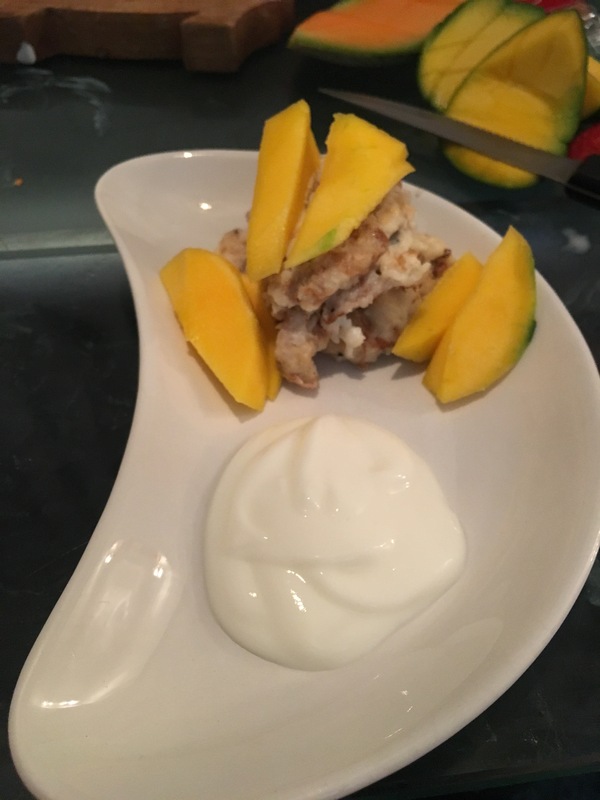 As I was cooking with kids we just chucked all the ingredients except the oil in a bowl and hand whisked it before leaving it in the fridge to chill for 20-30 minutes. What are your favourite pancake creations? 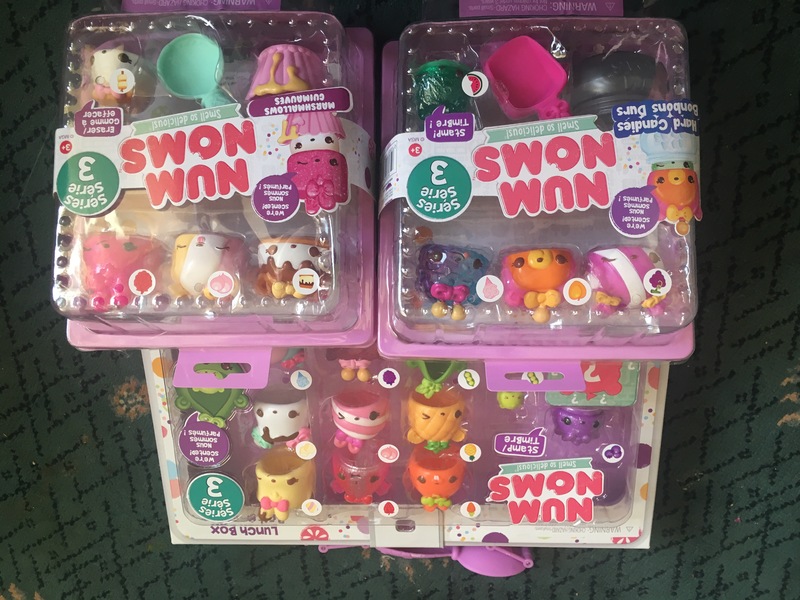 Disclaimer: The Num Noms series 3 are available now. We were sent these in return for this post and the girls were particularly partial to the new light-up Num Noms. *I tried replacing milk with coconut milk for the tropical and exotic pancakes. Whilst it tasted nice the pancakes turned out more like a mush mountain so I don’t recommend you try these at home. 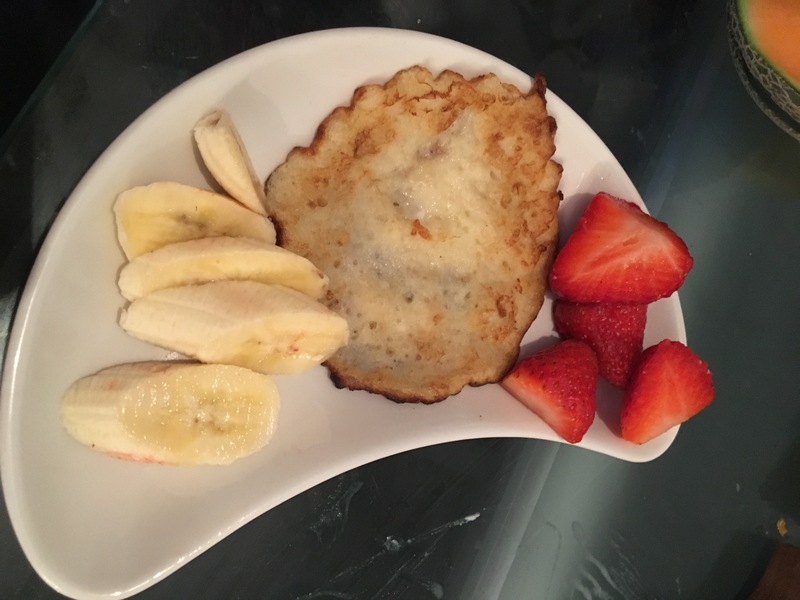 *I tried replacing milk with coconut milk for the tropical and exotic pancakes. Whilst it tasted nice the pancakes turned out more like a mush mountain so I don’t recommend you try these at home. 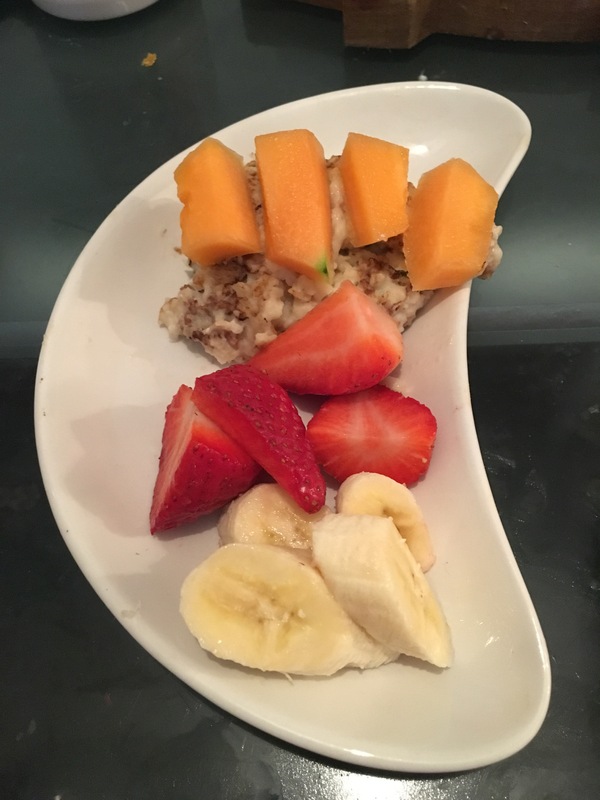 Cracking ideas here for Harry who is using baby-led-weaning at the moment! I think the smores one would be my favourite as well!! We used to have savoury pancakes as children at this time of year, I’m not sure I’m a fan!